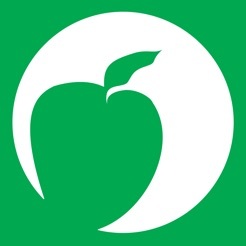 HeadMaster Mobile is a free and easy-to-use native app from ACS Technologies available for parents and students who use HeadMaster Online. 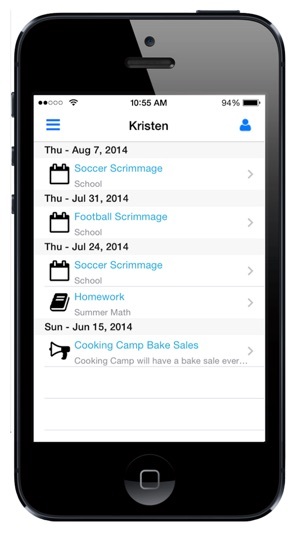 With HeadMaster Mobile, parents and students can access homework, grades, and calendar events. 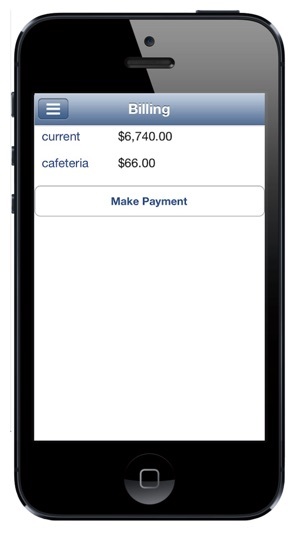 Parents can also access their billing information and make payments. •Access school events, announcements, and homework assignments for each student. •View detailed balances and make online payments. Added the ability to E-Mail teachers from the app. As well as some minor bug fixes. Since the software update it crashes. At this time it's useless. When up and running again it would be great if the homework page would stay loaded on the current date. Each time you check a subject the screen scrolls back two weeks. Makes it difficult to check 7 subjects worth of homework for two children. Always crashes, have to reinstall all the time. Not many features. Just a crappy product that they don’t bother the make it better, and we parents that rely on our mobile devices to get info nowadays are left lacking info we need. This app is the worst maintained app on the App Store. It has soooo many bugs and crashes anytime I open it. Also the user interface is hideous and disgusting. It has no color and looks like it took them 10 minuets to design it. This app needs serious work.